WooCommerce, the open-source ecommerce solution powering over 40% of all online stores. WooCommerce is the leading ecommerce platform small and medium-sized ecommerce websites—its open-source nature and large, diverse extension ecosystem makes for a flexible, highly-customizable base for your online business. 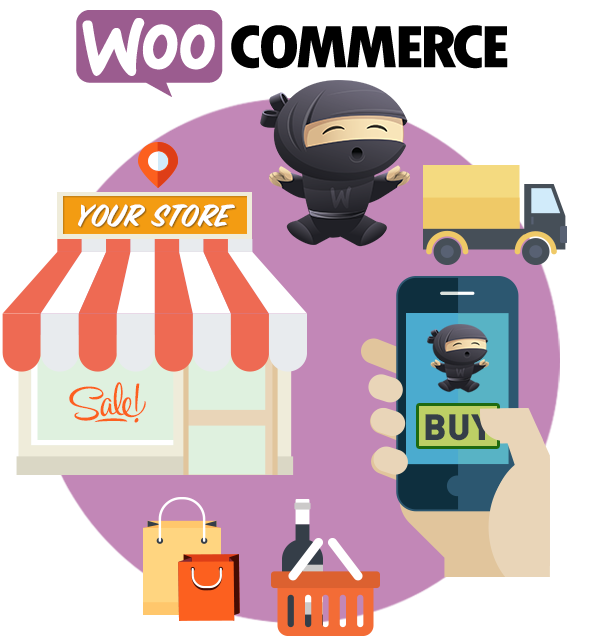 WooCommerce is a plugin for WordPress, the world’s most popular content management system. The two highly integrated tools allow us to develop sites great at both selling products and publishing website content to boost your marketing, drive traffic and sales. Several popular ecommerce platforms like Shopify and BigCommerce are fundamentally “closed-source” software, meaning developers may not access or modify the fundamental features of the platform. WooCommerce and WordPress are open-source, which means all code is available and can be modified or extended to meet the needs of your business. Likewise, you control all your data—customer information, orders, marketing information, and analytics. Pixel Engine has a wealth of experience with WordPress and WooCommerce and can design a custom theme for your new store, or can customize one of the hundreds of WooCommerce store themes available to help you start selling online quickly. WooCommerce has a large variety of integrated features itself as well as a collection of over 300 third-party extensions that expand the core system. 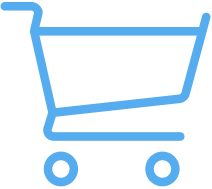 Contact us if you’d like if you’d like talk through what WooCommerce can help you grow a thriving online business. Leverage the great SEO tools available for WordPress. Be sure to check out all the other features in detail at WooCommerce.com.